Social entrepreneurship has been promoted as a way to create community development. However, social entrepreneurship is a contested field of research. Critics tend to stress that social entrepreneurship is merely a crystallization of market-oriented neoliberal agendas, whereas proponents emphasize aspects such as solidarity and a new economy that is fundamentally different from capitalist market economy. This study takes up these discussions by relating them to how social entrepreneurship is enacted in practice. The study was conducted as ethnographic fieldwork in a Danish voluntary organization involved in social work and work integration and focuses on how dilemmas regarding social and economic goals are handled in the everyday practice. The findings of the study show that, rather than representing either a market-oriented or a solidarity-oriented approach in pure form, the organization demonstrates co-existence of both paradigms of solidarity and neoliberalism. It is argued that precisely this interplay between the paradigms might be a distinguishing feature of social entrepreneurship that could be understood in terms of Foucault’s notion of heterotopia as an ‘other space’. This feature of social entrepreneurship holds both potentials as well as challenges when creating new types of community development. 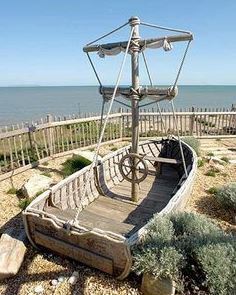 The concept heterotopia comes from a different place. What Foucault achieves here is not a weak concretisation of strong thought, but rather he creates a systematic inconsistency with which he protects the list from being completed. The list of heterotopias suggests an open-ended series that can be continued. 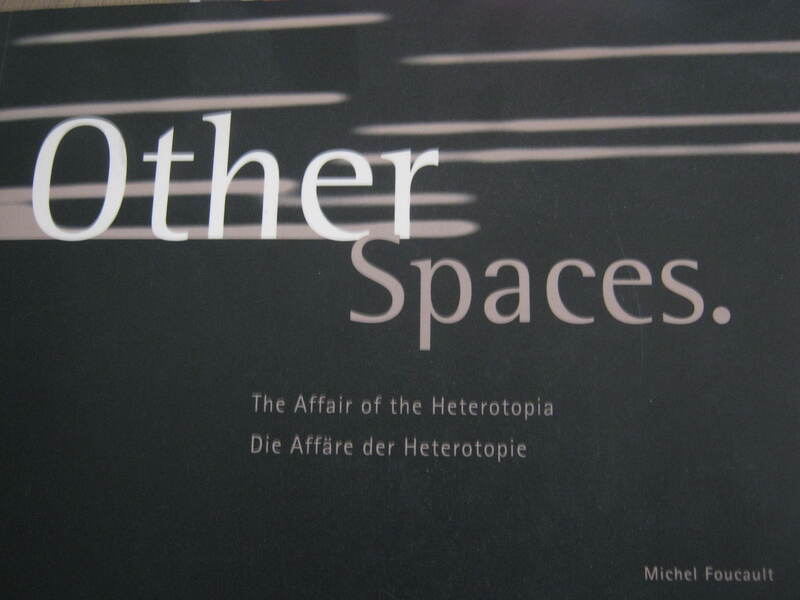 Will there ever be a last text on heterotopia? Ritter, R. and Knaller-Vlay, B., (eds.) 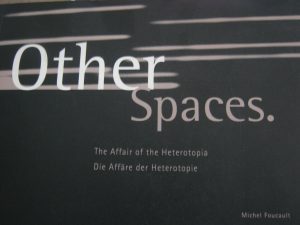 (1998) Other Spaces:Die Affäre der Heterotopie ,HDA Dokumente zur Architektur 10, Graz, Austria: Haus der Architektur.